Being an Asda Butcher’s Apprentice for the evening! As I’m sure you’ll know by now, high quality meat is very important to me. My Dad worked in the British meat industry for over 40 years and so I have rather unconventional childhood memories of visiting his office during the school holidays and seeing posters with images of animal carcasses on the walls, and overhearing discussions about abattoirs and auction houses. Some might be a bit taken aback by that, but for me it was all pretty straightforward. We lived in a little village in North Yorkshire and some of my friends were farmers, so there was never any doubt about where these animals were going, and what was happening to them. We always had good meat in our house and I honestly can’t recall a single meal that didn’t contain meat of some kind. I think my Dad would have refused to eat it. Or he would have grumbled his way through it! As I’ve mentioned in previous blog posts, I’m a bit worried about the way food/cooking trends are going in the UK. Everything from the latest fad foods (hello, kale and quinoa!) 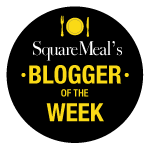 to the up and coming celebrity chefs and bloggers, seem to be focusing on health and specifically vegetarian or vegan. But meat can still be healthy and it’s an important protein source. I understand that some people are just against eating meat, and that’s their personal choice, but my concern is that people are cutting out the meat to be ‘healthy’. 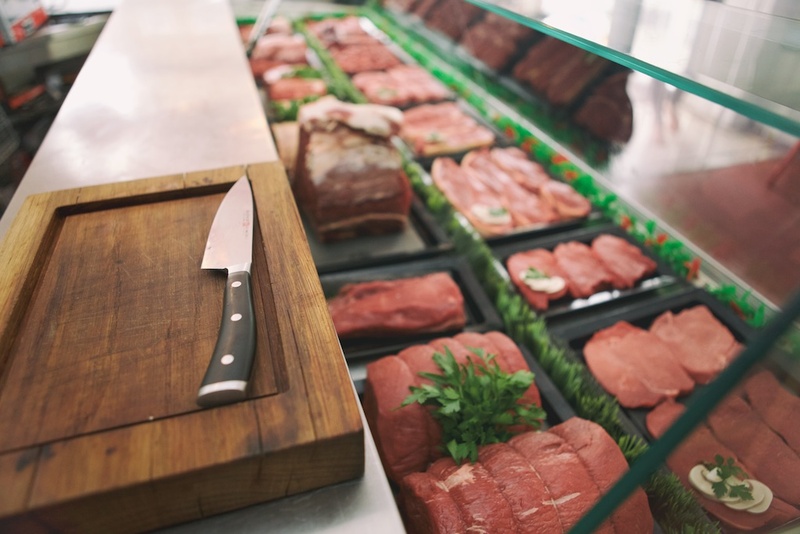 Earlier in the month, I was invited to a butchery class by Asda in North London and I was really keen to get their views on the meat industry. 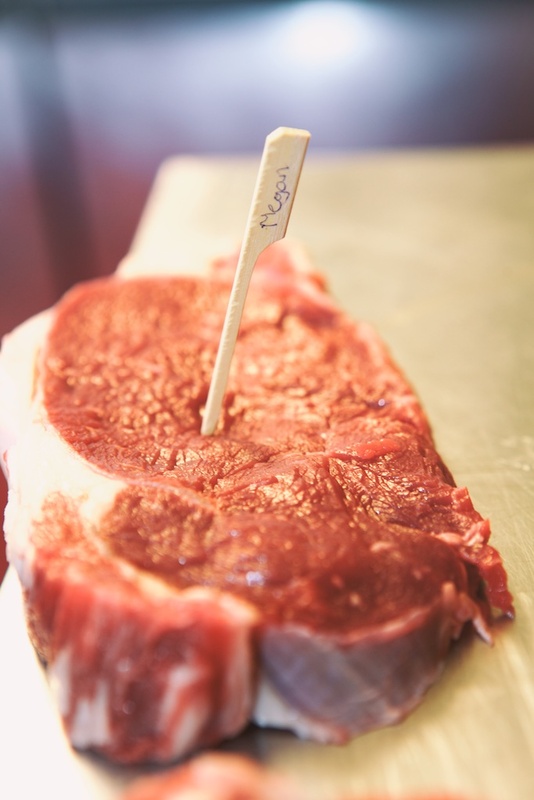 It has been drilled into us that the ‘best meat comes from your local butcher’ and that you should support local business. The latter I do agree with, but I must say, I was surprised by the quality of the Asda meat and to learn that, in fact, meat from your butcher may well come from the same farm as the meat you’re buying in Asda! So why is it so much cheaper in Asda? Elwyn Pugh, Agricultural & Sustainability Manager from ABP explained that this is where there are sadly many misconceptions. Asda don’t sell their meat at a lower price than the butcher because it’s lower quality. They are simply able to benefit from economies of scale and can therefore offer to their customers at a lower price. They know the level of spend their customers are comfortable with, so their food needs to be in line with that. What the general public also often don’t realise, is that because Asda is such a huge business, it has more money to invest in research and support for farmers to make sure the best possible quality meat is being produced and sold. They can also allow the meat to age for longer, giving it an even better taste. They make a point of saying that they want to do justice to each animal, and after all, it’s a three year process to get the meat on the shelf, so it has to be right! 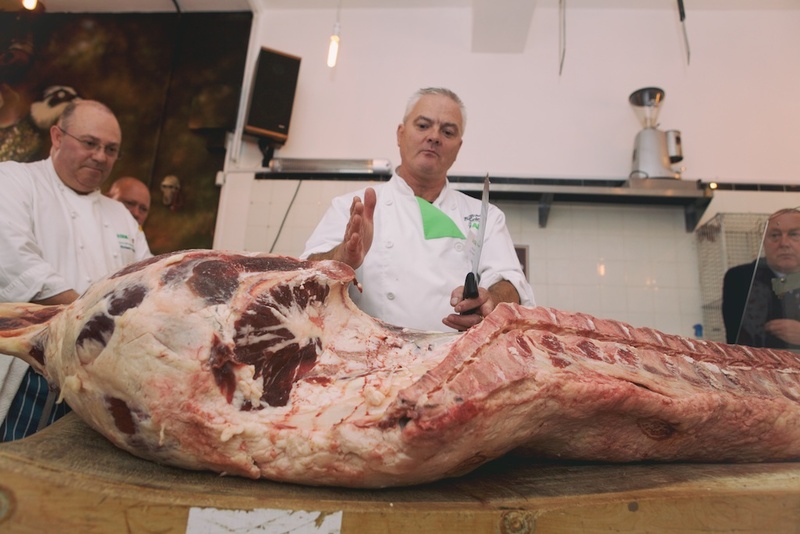 The event kicked off with a short introduction by Elwyn, followed by an overview of the beef carcass on an incredible wooden butcher’s block, by Asda’s Master Butcher, Jim McPhie. Regular readers may also have seen him pop up in my photos from Taste of London, where he was giving a steak demonstration in the Asda tipi. Next we were led down into the back of the butchers to begin the butchery class. 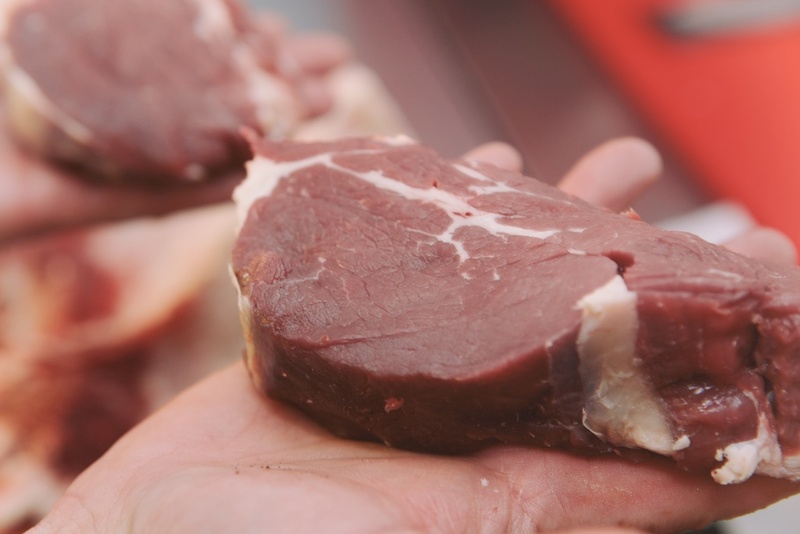 Something that was mentioned a number of times during the class was with regards to the cow’s muscles and how these will greatly affect the taste and texture of the meat, and how you prepare and cook it. An example of Asda’s research that I mentioned earlier, is that they now hang the carcasses differently, after finding a method which would help to tenderise the meat. From previous experience, I knew quite a bit about the standard steak cuts, but from this class, I learned about a lot of new cuts too, such as the ‘Jacob’s Ladder’ ribs cut, the barrel & oyster from the knuckle cut and the salmon cut (named as such, because it looks very much like a whole salmon!) I also had a go preparing quite a few cuts, while apparently having a very serious look on my face! I think it’s the look of deep concentration! Unlike many things in today’s world, there is no machine that can do this. 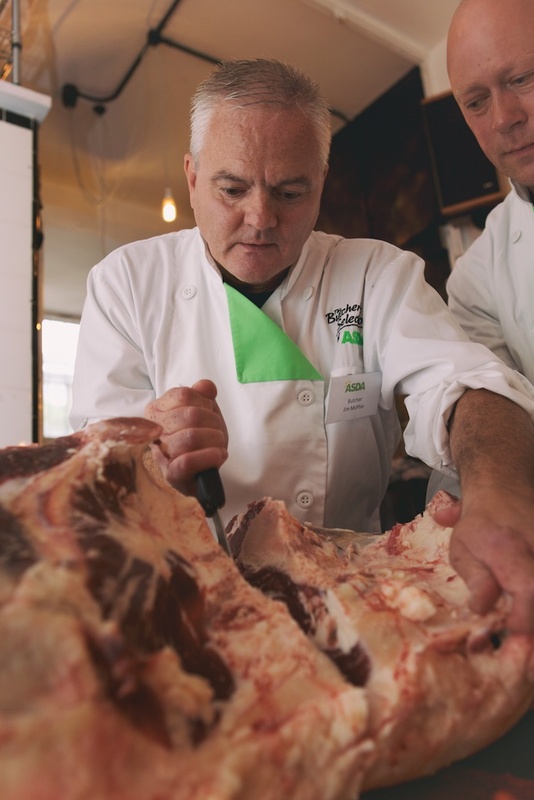 All butchery is done by hand (preferably a pretty strong one)! 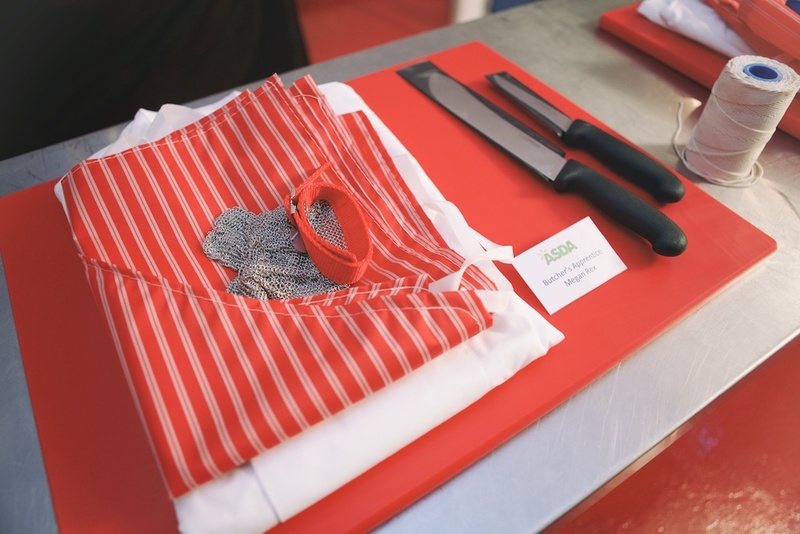 Asda are also concerned with the thought of ‘what is sitting on the customer’s plate at the end of a meal?’ Their aim is to reduce this, to therefore reduce cost. There have been a few occasions in the past where I’ve felt I’ve paid a bit too much in a butcher’s because of a heavy bone in the meat, but did the typically British thing of ‘saying nothing’. Once again, due to the size and scale of Asda, this is one of the ways they can help. One weekend, we cooked the roasting joint, giving it a rub of salt, pepper and mustard powder, served with good old Yorkie Puds and veggies. It was incredibly tasty indeed! In the past we’ve bought expensive roasting cuts from other butchers which have been dry aged. If I’m completely honest, I probably prefer the flavour and texture of the dry aged meat, but then again, you pay a higher price for this. For a perfectly good Sunday roasting joint, this ticked all the boxes, and reminded me of the Sunday lunches we ate as a family years ago. We’ve also tried out the fillet steaks and rump steaks and these were amazing. The fillet steaks just melted in your mouth and for the prices that Asda charge, you can’t beat it. I’m seriously impressed with the quality. Now I’m not suddenly going to start crusading that you should always buy your meat from a supermarket now, that would be rather fickle of me. There is a time and a place for meat from both a supermarket and a butcher, and if you have a preference for one or another, then that’s fair enough. 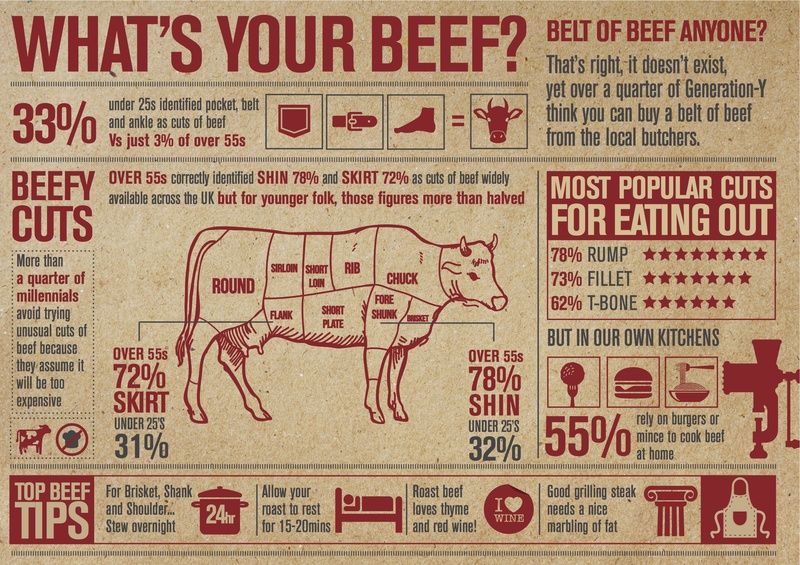 But if you do regularly buy your meat from a supermarket, I recommend you give Asda’s beef a go. 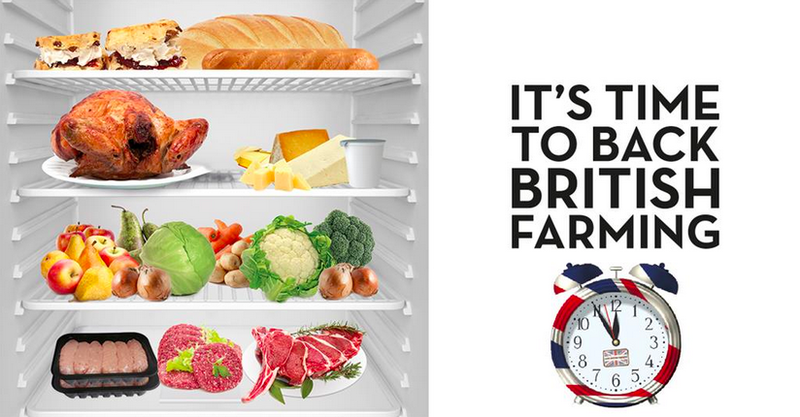 And if you don’t have an Asda near you, you can buy their beef online without having to leave the sofa. I think you’ll be surprised! I was invited to the butcher’s class by Asda and Freuds Communications but did not receive any payment. All views are my own. Photos kindly provided by Freuds. Great review of the night. I am still getting through our cooler bag of meat. Me too, I’m getting there – we had a bit of a steak fest one night, but still have the frying steaks left. The fillets in particular were gorgeous! Previous PostDinner Party Blooms from Serenata Flowers – Review & Giveaway!